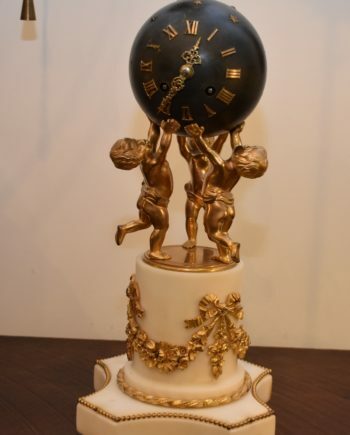 Repair and restoration of clocks by a qualified clockmaker. 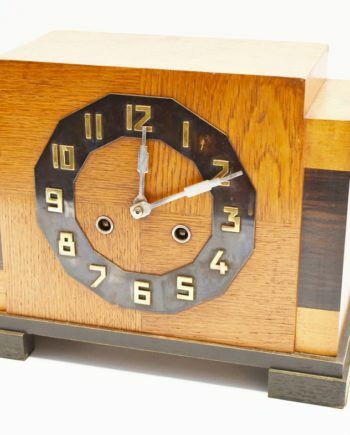 Bracket and mantle clocks are not the same. 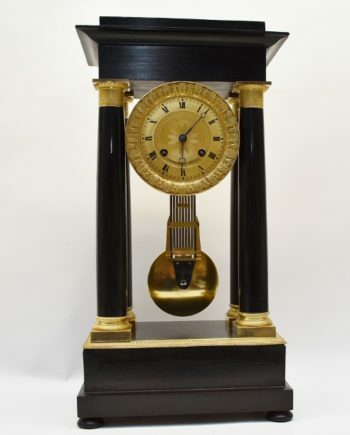 The bracket clock, as its name implies, was made to stand on matching bracket fixed to the wall. Mantle clocks would stand on the mantle shelf/fireplace. 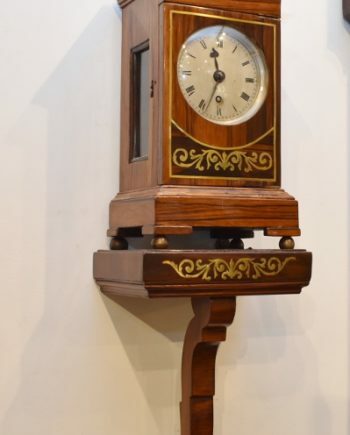 They were made in the 17th and 18th centuries in London mainly for architecture designs. 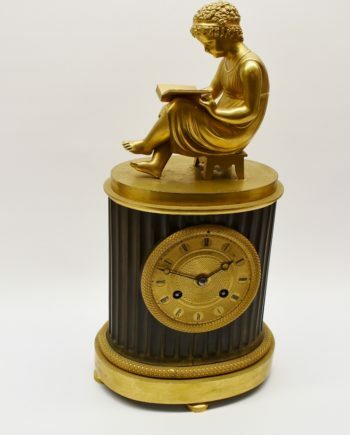 Early designs were ebony-veneered and later designs were ebonised. It is portable and mostly made of wood. 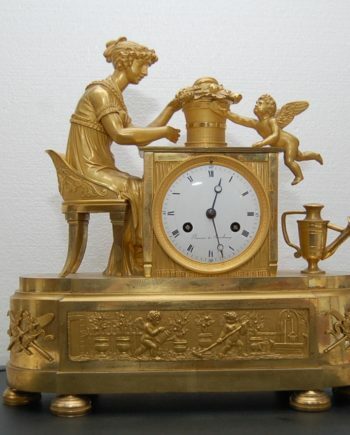 A bracket clock can be hanged on the wall or placed on a shelf where they can display their decorative self. The casing is made from different hardwoods and is mounted with a variety of precious stones. 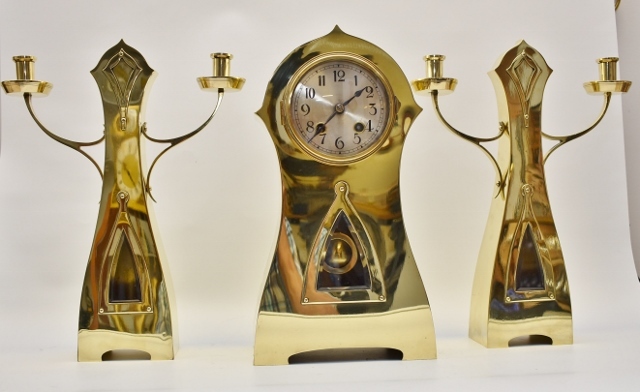 The price of the clocks vary depending on the condition and origin. 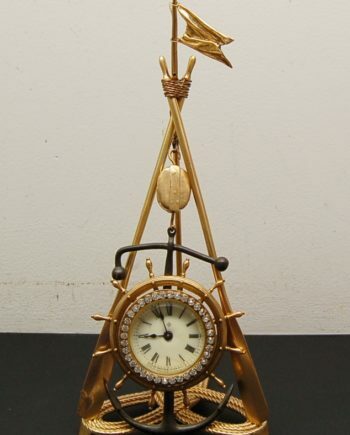 If you are considering a gift, then antique bracket clocks are a great choice. They are of exceptional quality and will last for years and will never go out of style. They blend well in any interior and give a house that classical looks with their mounts. 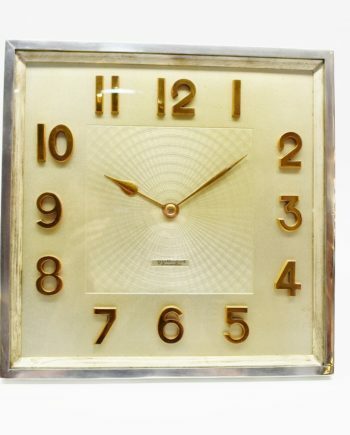 This antique piece of time is well designed and you can consider one from the variety of well-recognized luxury brands. With time these pieces also appreciate their value. 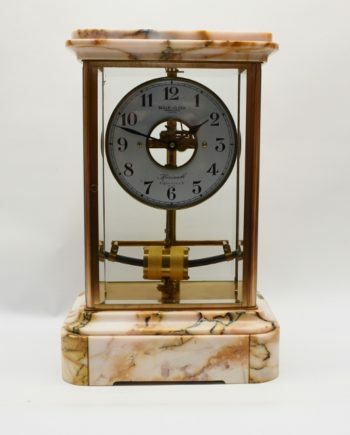 •	The English Bracket Clock – This has a verge escarpment and later designs have an anchor escapement. An original verge escarpment is more desirable and more costly than the later designs. 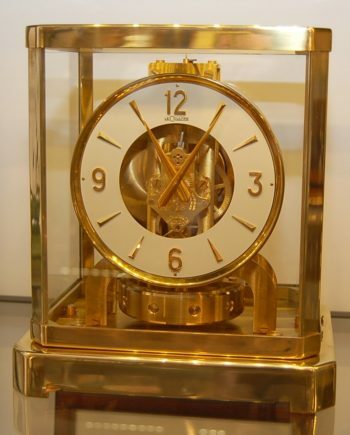 •	European Bracket Clock – This has a rectangular dial covered with velvet and a brass ring. It has two loops made of iron for hanging attached on the back. 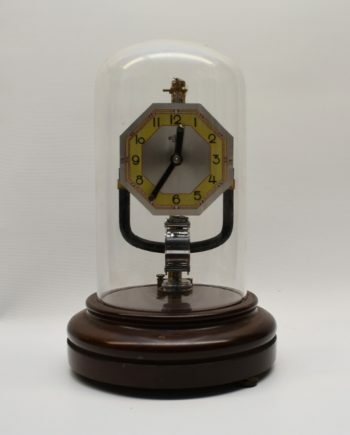 In later designs the chapter ring was bigger than the mounting plate, the sides of the case were fastened below the dial. Prices vary but the antiques are quite pricey. 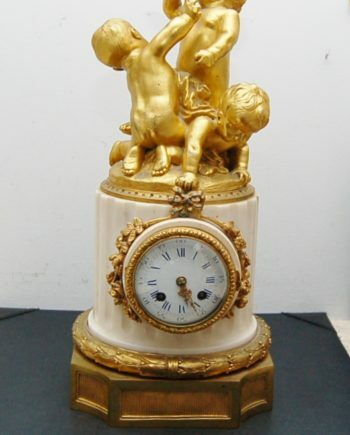 •	French bracket clocks – These tend to incorporate ormolu. This is a technique where finely ground high carat gold is applied on bronze. The result is an outstanding piece of the interior and is quite pricey although later versions are quite affordable. 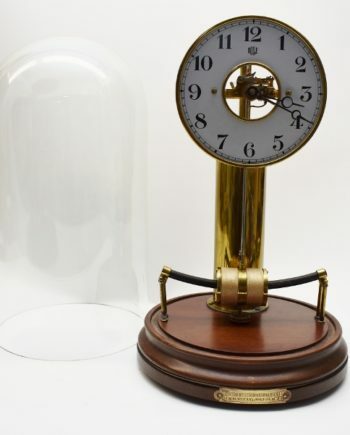 •	Atmos clock – This model is powered by changes in temperature and atmospheric pressure. 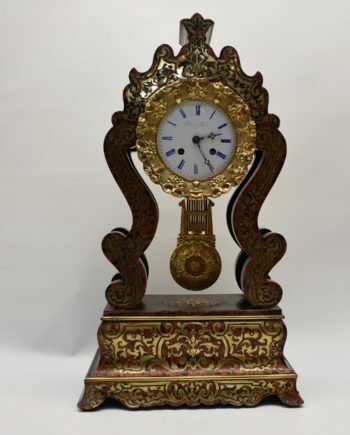 We have many antique mantle clocks for sale from different origins, materials and sizes as well as from different countries. 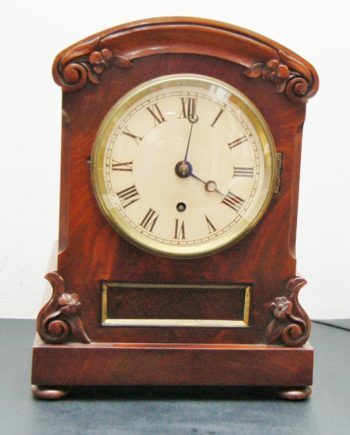 Sometimes a specific mantle clock is not in our assortment, but we can source it for you. We are located in Perth, Australia. We supply both nationally and internationally, to countries such as the UK and USA.